Las Vegas IKEA just opened recently. 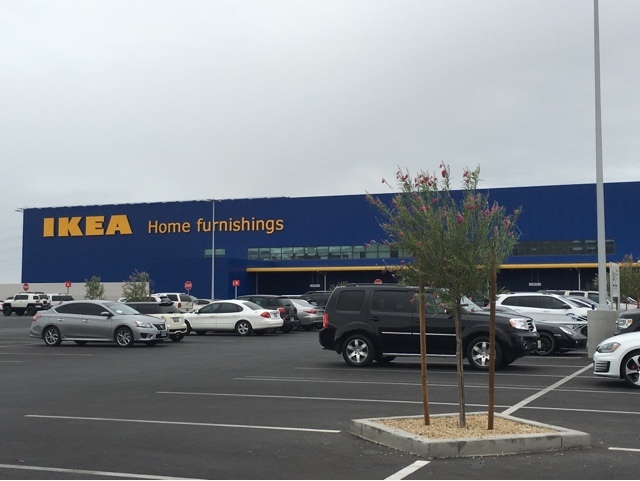 It is located at 6500 IKEA Way, Las Vegas, NV 89148. This home furnishing place is huge! I was in awe when I got in! They have tons of furnishing ideas. 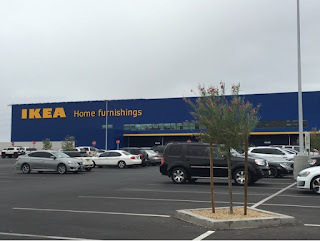 Too bad my recently purchased house had already been furnished before this Ikea Branch opened. I heard their foods are good but we lunched out already before we came to shop. I bought a stand for my planters, 3 bamboo plants for my vase and a blanket. The price is very affordable. My daughter would enjoy this place, I am bringing her here with me next time.